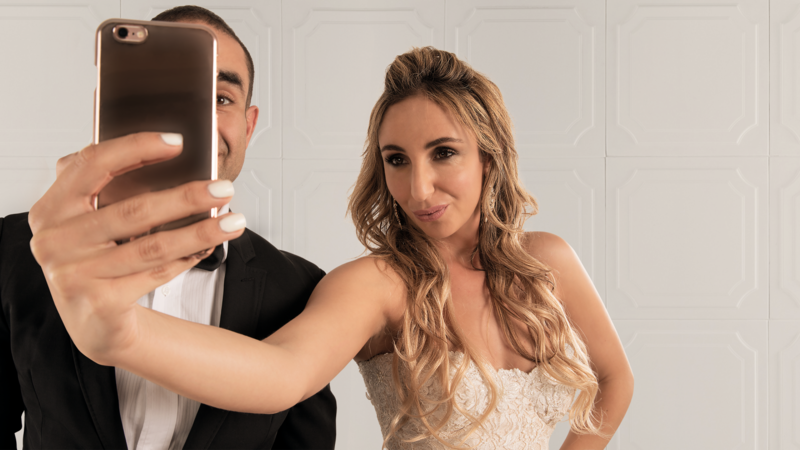 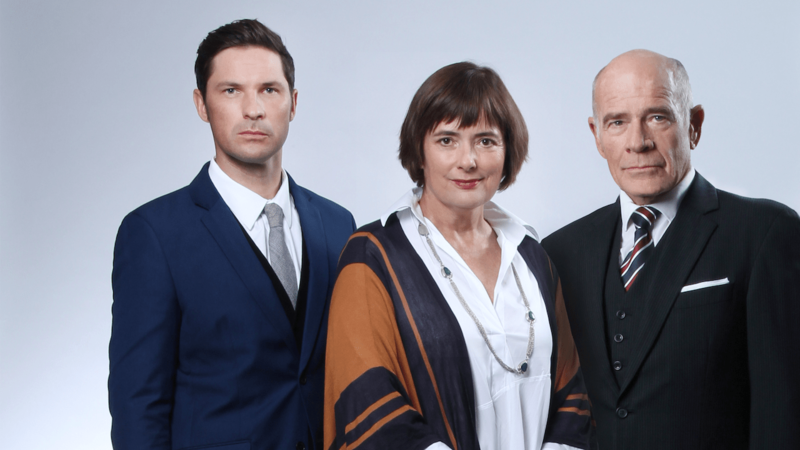 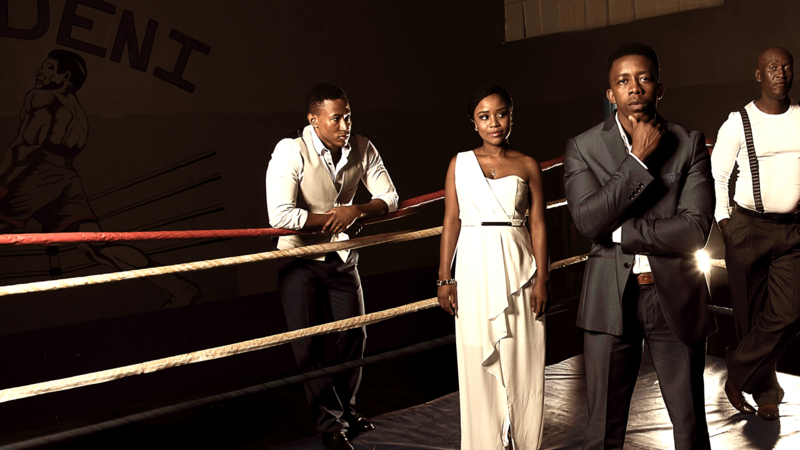 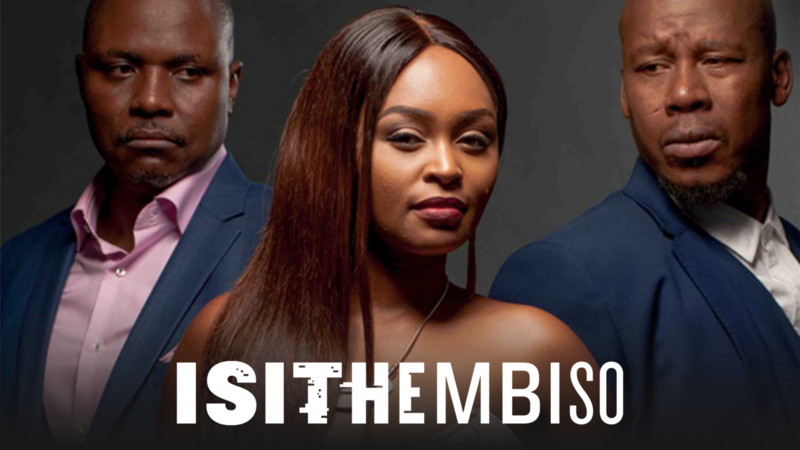 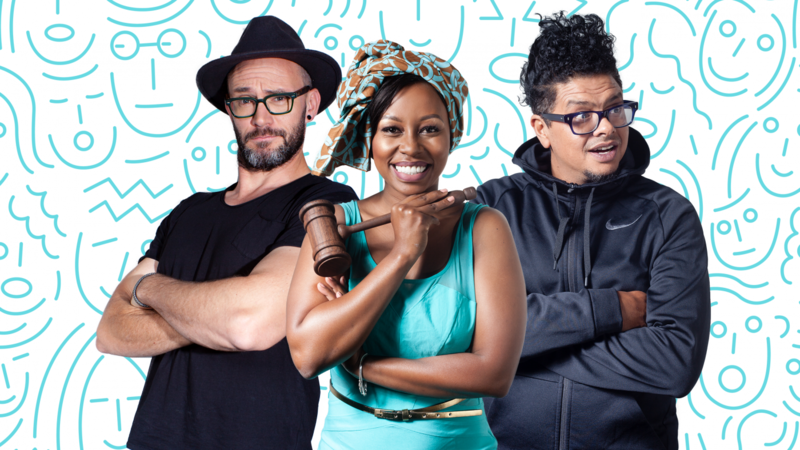 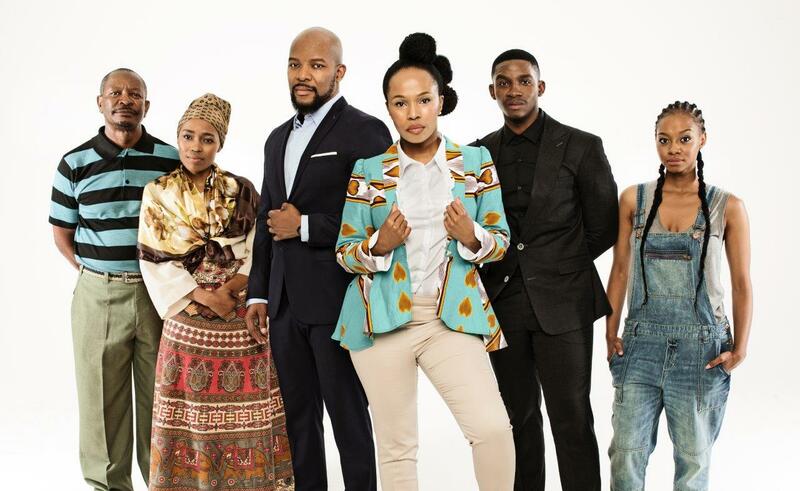 The 1Magic telenovela The River is far and away the SAFTA frontrunner this year, with a massive 18 nominations, for everything from Most Popular Telenovela to Best Achievement in Make-Up and Hair – Telenovela (new episodes land on Showmax every weekday, express from 1Magic). 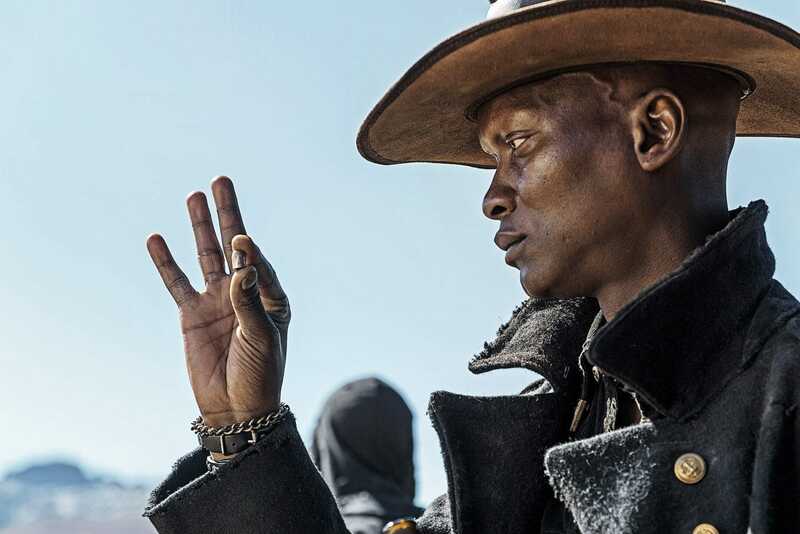 The first Showmax Original, Tali’s Wedding Diary, has received a slew of Comedy nominations, while Five Fingers for Marseilles, only on Showmax, got seven nods in Feature Film categories. 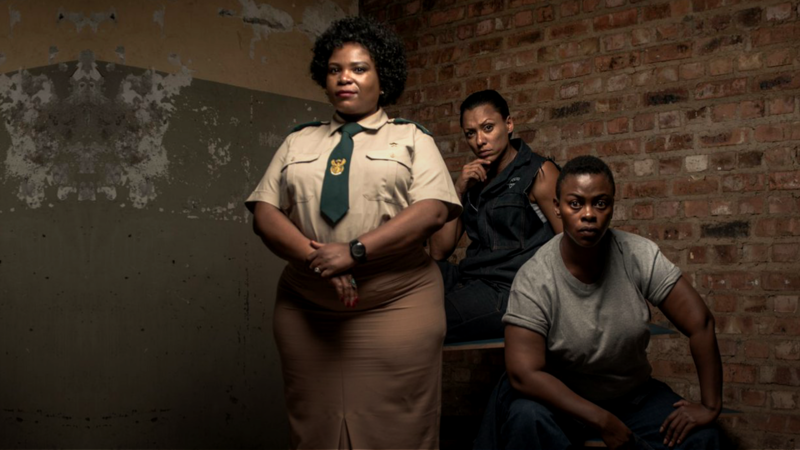 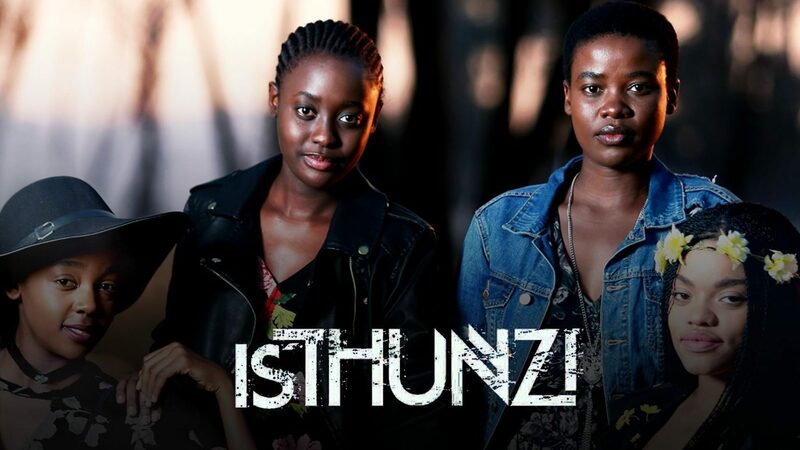 Here are some of the other nominees you will find on Showmax.